I have been not so patiently waiting to share this new range of fabrics with you all. I designed it all way back in January and it's been a long wait to get the sampling into my hands. The new range is inspired by my love of vintage sheets that I remember sleeping on at my Gran's house as a little girl and also collaborating with Morgan from The crafty Squirrel on some gorgeous vintage sheet projects. I designed a range based around a large groovy floral and split the range into 3 colour ways although the fabrics do cross over. 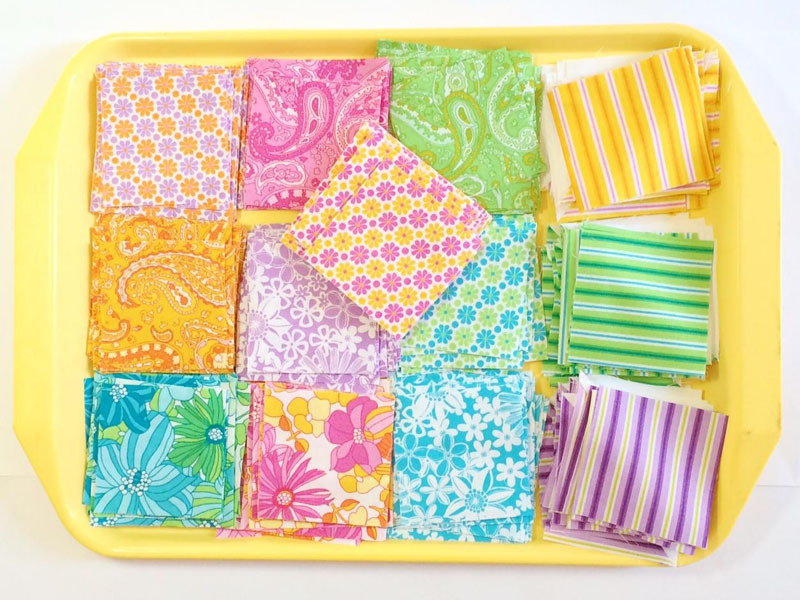 The range also includes slightly smaller floral with a great retro vibe, a paisley, a single colour all over floral, a great ditsy daisy and of course both a stripe and a spot. I have been madly sewing for the last two weeks to get samples made for Quilt Market which is on at the end of October. This year I am actually attending and will have my own little booth all decorated in The Linen Cupboard ! Can't wait to share the photos. The booth number is 2414 for anyone going to Quilt Market. I have created four quilts for quilt market and I hope to get them all completed for we leave, otherwise I might be binding on the plane! Once again I have been very lucky to have my Mum help me complete all the quilts. I just couldn't do it without her and I am very excited that she in coming to Quilt Market with me. It will be her first Quilt Market and I can't wait to show her all around. The Linen Cupboard is available now for wholesale order through Ella Blue in Australia and EB2 in the US. All details are on the Ella Blue website. The Linen Cupboard will be in stores at the beginning of December! sue: All super and stunning. I am in love with this range. All the best for the Quilt market. June Jung: Super excited to see your range Emma so deliriously divine fabrics and colours. 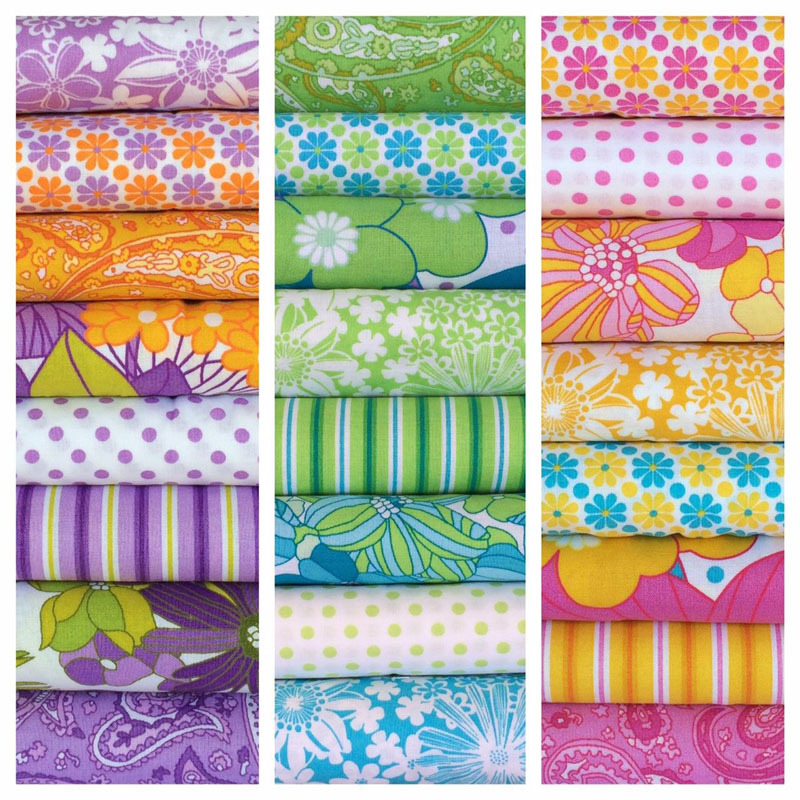 Renee West: I have just discovered your Linen Cupboard range at Rainbow Patchwork in Lismore, NSW and am thrilled to find a modern fabric with the love of vintage florals! I look foward to using your fabrics in my home. 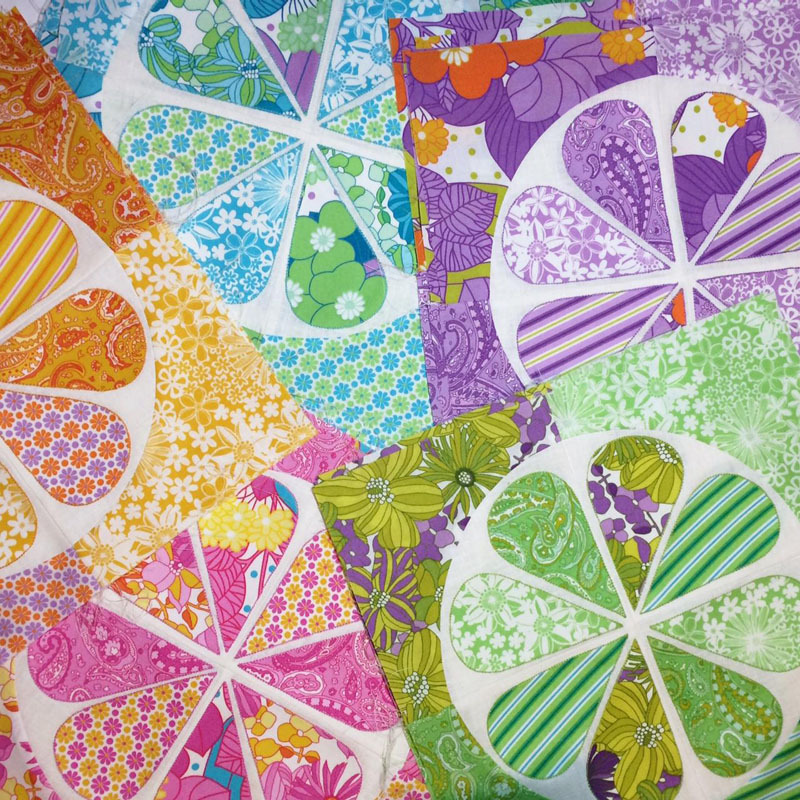 Debbie: Just started looking for a candy log / jelly roll of these beautiful fabrics. I live in Australia. 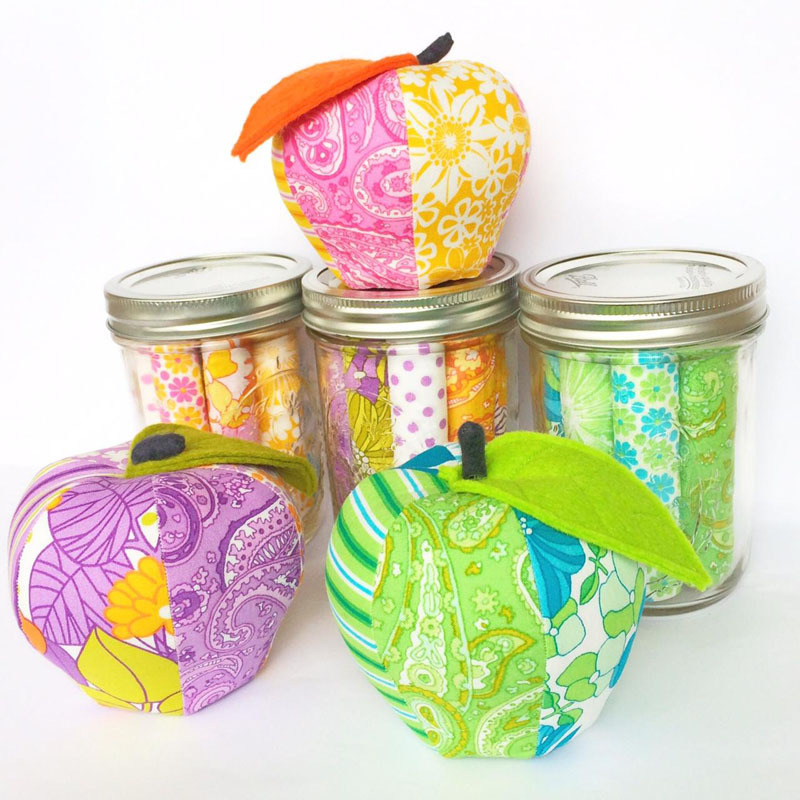 Benita Griffin: I love your fabric line. I live in the United States and purchased the fabric at a quilt show in the Washington DC area. I am currently making a baby quilt with the green and people. I wish I had more of the purple and green stripe.